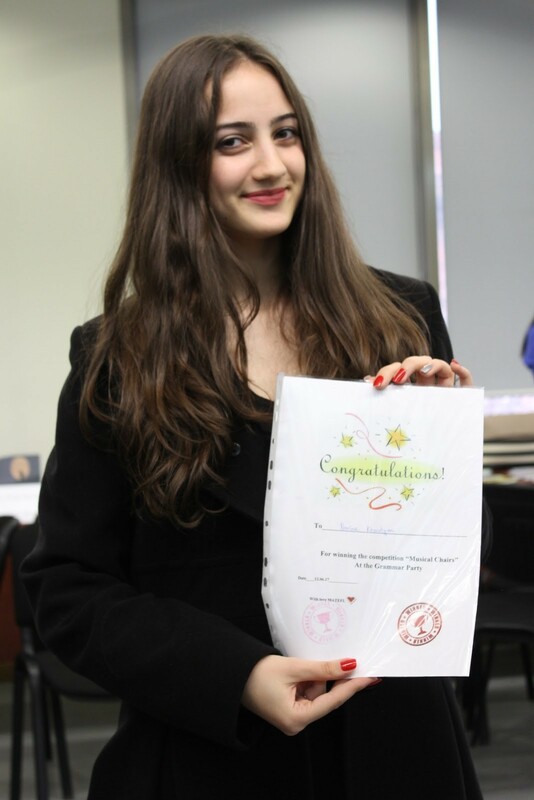 YEREVAN, Armenia – On December 6, 2017, a group of first-year master’s students from the American University of Armenia (AUA)’s Teaching English as a Foreign Language (TEFL) program held a “Grammar Party” with the goal of engaging first-year undergraduates in a fun learning environment while strengthening their English language skills and meeting new people. 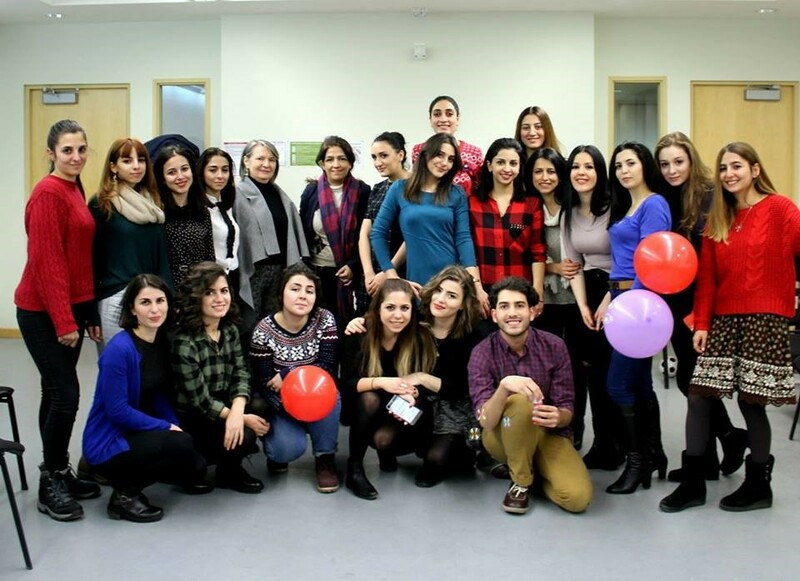 The party was organized by first-year MA TEFL students and Professor Dr. Marina Dodigovic, with the support of faculty and program chair. To prepare for the event, TEFL students interviewed a group of first-year undergraduates to assess their langua ge skills and design their party curriculum around the most common grammar errors made by AUA students. Most of the activities required group work and encouraged communication and friendly competition amongst the students. Several MA TEFL faculty members and second-year students also joined the party. All of the party activities were aimed at developing the students’ fluency in different grammar skills through restructuring and repetition. For example, during the “Grammar Ball” game the students had to stand in a circle, throw a ball to each other, read the first part of a sentence written in the first or second conditional, and continue the sentence in the right form. The activity not only encouraged the students to develop their fluency in using the first and second conditionals by repeating and restructuring those forms, but it also encouraged communication and networking. At the end of the party, Dr. Dodigovic congratulated the participating students on their success. 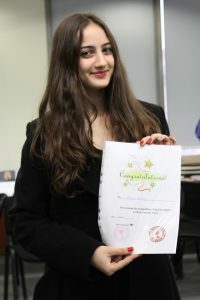 The winners of the games were awarded certificates.